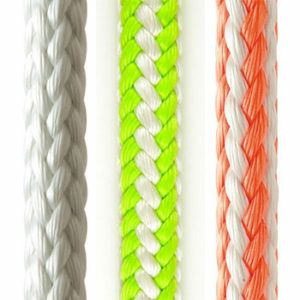 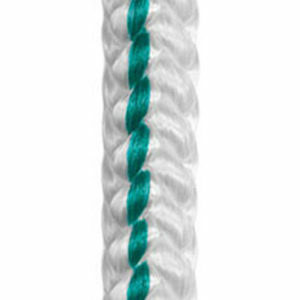 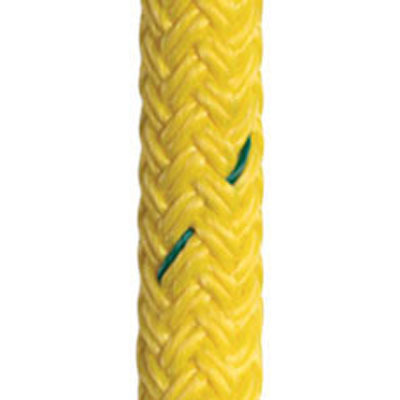 This double braid is a low stretch, high strength-to-weight ratio, and torque-free construction. 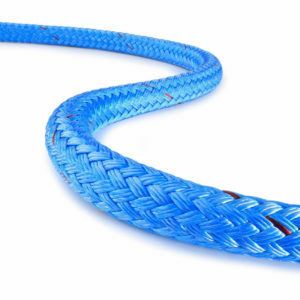 It is durable with excellent snag, abrasion, and UV resistance. 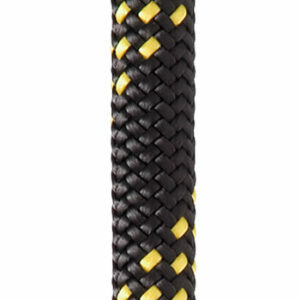 Samthane coating enhances these characteristics and improves visibility.